Writer/artist Giulio Macaione makes his comics debut in this breathtaking story about family and friendship. 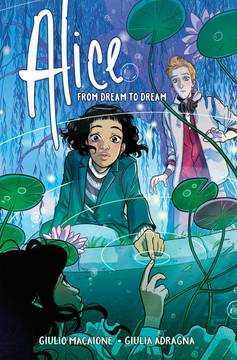 Alice can enter and share dreams by sleeping near someone, a power utterly outside her own control. 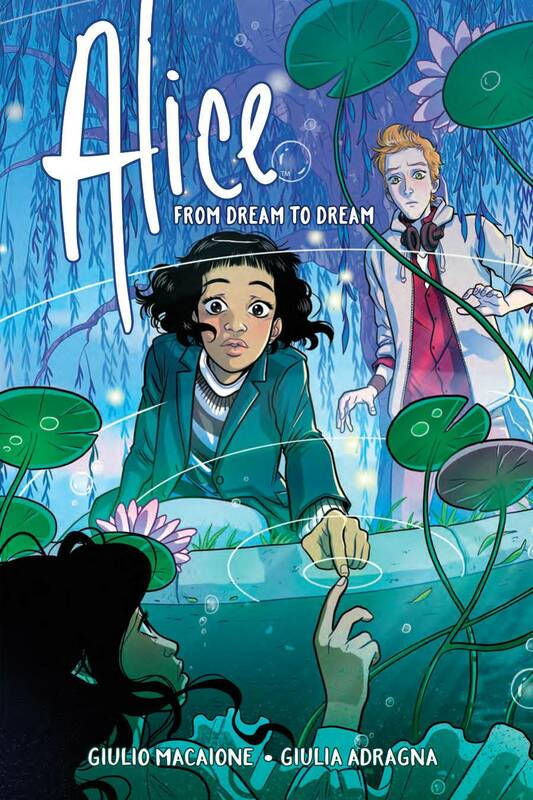 After moving back to Cincinnati, Alice is stuck sharing a bedroom with her brother and worse, sharing his dreams. The bright spot in her life is her best friend, Jamie, but there's more history between their families than Alice realized, and there are secrets buried deep..